Getting the best possible sound out of your drums makes all the difference! 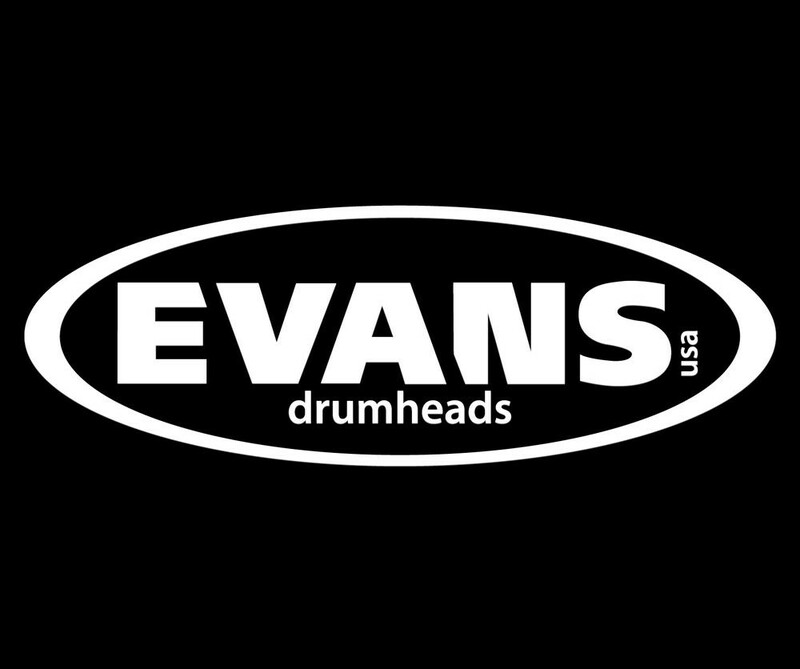 We stock a huge variety of heads, including Bass Drum, Snare, Tom, Resonant, Marching and Logo Heads. 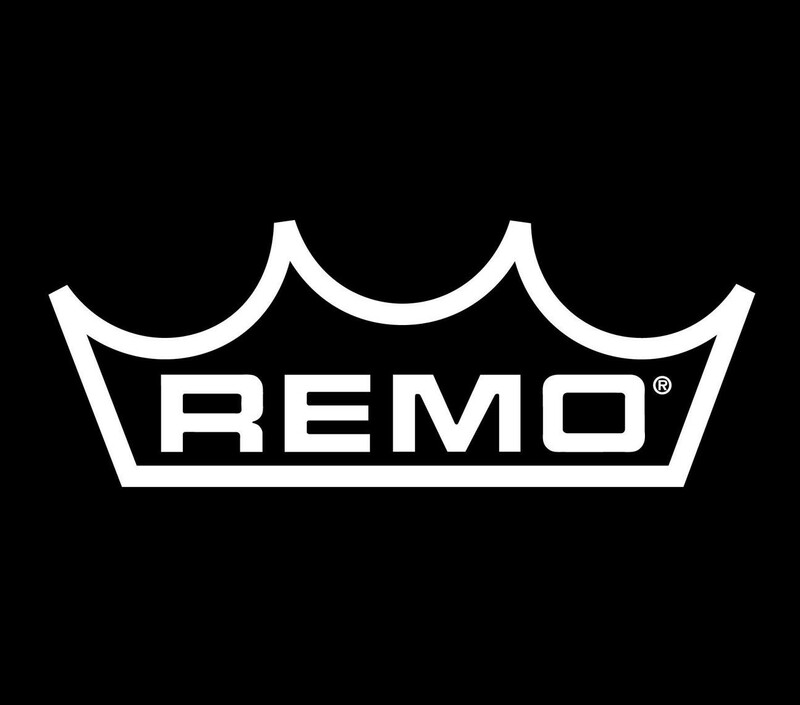 Browse our massive inventory of Remo, Evans, Aquarian, Ludwig, and Attack Heads. Talk to one of our seasoned pros to find just the right heads for you!